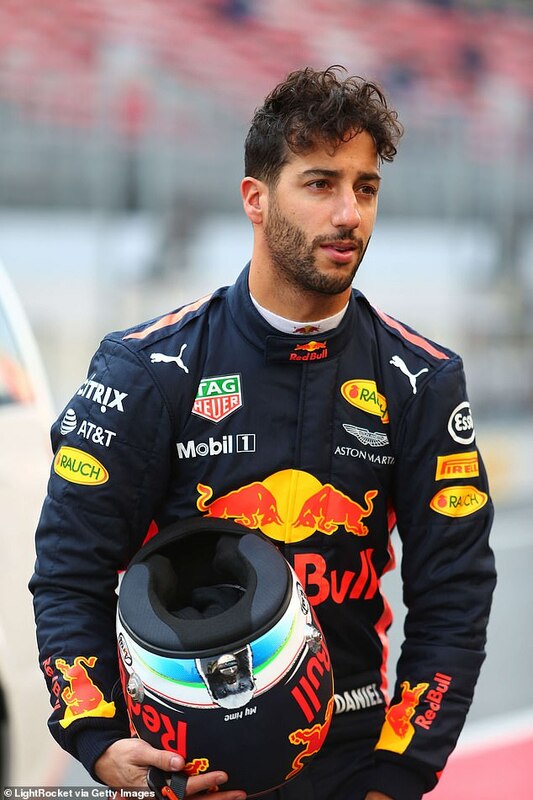 Model Jessica Gomes, 32, is ‘discreetly seeing’ Australian Formula One driver, Daniel Ricciardo, 29. The Sunday Telegraph reported the Equal Beauty founder and the sportsman may be the country’s next big celebrity couple. Jessica and Daniel are both from Perth, with it believed the pair have known each other for quite some time. Daniel is known to be notoriously private after his break-up with long-term girlfriend Jemma Boskovich in 2016. Meanwhile, Jessica was last linked to Gus Wenner, the son of Rolling Stone co-founder Jann Wenner in August this year, by The Daily Telegraph. The pair were first photographed together in April as they attended ‘The New Classics’ event for the American pop-culture magazine in New York. Jessica tagged the hunk in numerous Instagram posts in the months leading up to the report, however. 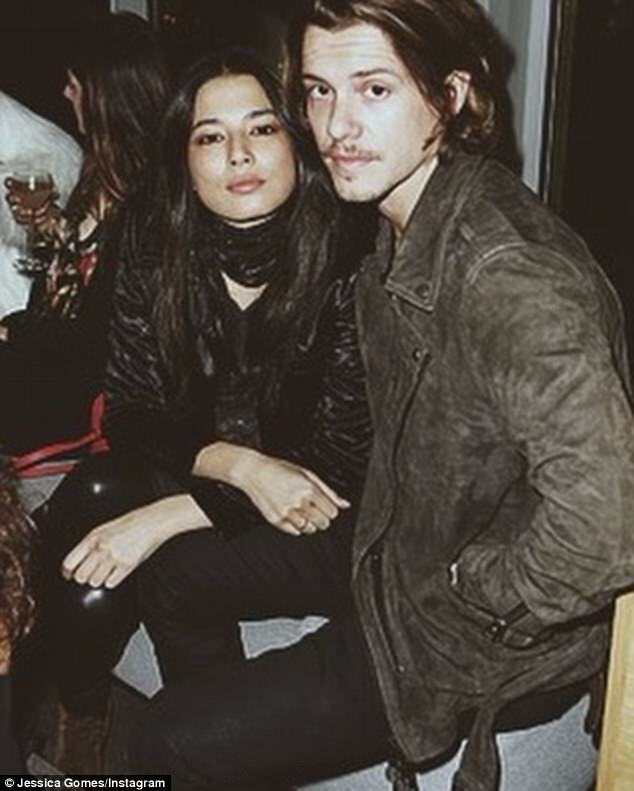 The last serious relationship Jessica had was with actor Xavier Samuel, 34, who she split with last year after more than a year of dating. Speaking about the relationship in the Herald sun, Jessica confirmed their split in May of this year. The Sports Illustrated star began dating the Twilight hunk after meeting at him at her LA-based birthday bash in September 2016. The pair were first spotted kissing in public in October that year. Daily Mail Australia has reached out to Jessica Gomes and Daniel Ricciardo.